Van Deadlocks provide excellent security when leaving your vehicle. Unlike Slam Locks they have a lock case mounted within the door skin meaning it is an additional lock. The Deadlocks we offer are Thatcham approved and meet the highest security requirements. All the fitting components are designed with your exact vehicle in mind, meaning all brackets and fixings are suited to the body style / shape of van. 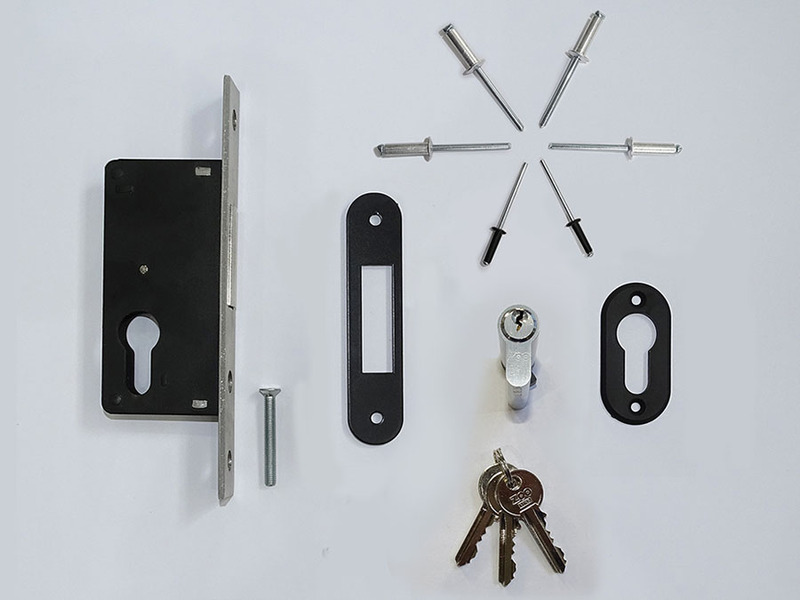 Giving the best fit and performance possible, our locks are supplied with 3 keys in total, but if you are having more than 1 lock installed we can key them alike. Meaning 1 key will lock / unlock all locks fitted to your vehicle. We fully rust proof all holes cut within the vehicles body meaning you don't need to worry about rust issues when having Thatcham van deadlocks installed. We are also fully insured to carry out van deadlock installations on all vehicles. We supply and fit deadlocks locks in Essex and all local area’s such as…. Basildon, Brentwood, Romford, Hornchurch, Barking, Dagenham, Ilford, Thurrock, South Ockenden, Billericay, Grays, Southend, Southwoodham ferrers, Chelmsford.